HS2’s drive to upskill a new generation of workers to design and deliver Britain’s new railway has now supported over 250 unemployed people into work. HS2 Ltd’s procurement models encourage a step change in the approach to skills and employment, ensuring supply chains work flexibly to provide opportunities for the unemployed, disadvantaged and under-represented groups, including women and BAME communities. As a result, HS2 is helping individuals return to work, start new career pathways and enter the world of work for the very first time. HS2’s legacy will extend far beyond the revolutionary rail network it creates, thanks to the skills, employment and education opportunities it is opening up for people right across the country. 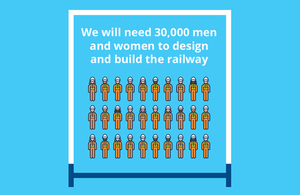 HS2 is much more than just a railway and we are committed to ensuring that the 30,000 people we’ll need to design and build it represent a diverse, talented and highly skilled workforce. Ensuring that unemployed individuals receive training and support to help them get on the job ladder is one of a number of commitments that HS2 Ltd made when it launched its Skills, Employment and Education strategy last year. 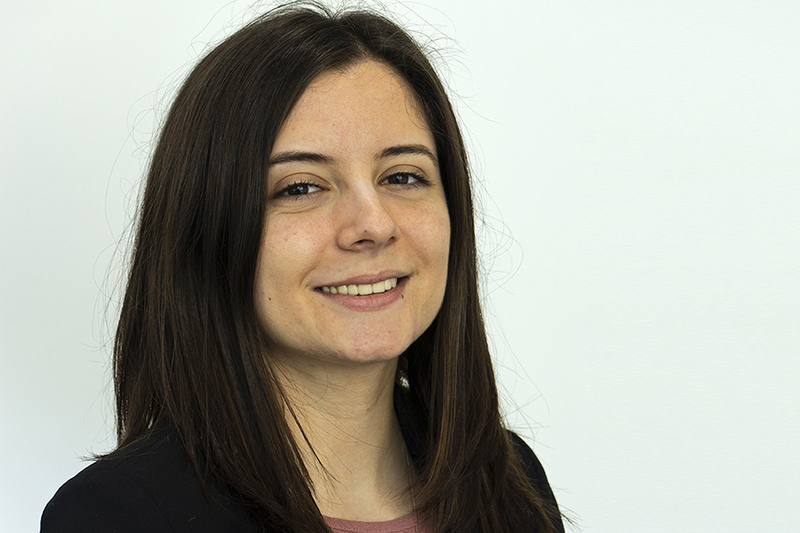 Graduate engineer, Andreea Cojocaru, joined LM JV in June 2018. The sheer scale of HS2 coupled with the programme’s multiple delivery phases, which range from ground preparation works, design and major construction, means there will be a wide variety of jobs, training and placement opportunities available right across the UK. These could be as diverse as ecology, archaeology, design management and civil engineering. In the West Midlands, HS2 Ltd’s early works contractor LM joint venture (JV) and main works contractor Balfour Beatty VINCI (BBV) JV are leading by example. LM JV is playing a key role in ensuring that the Midlands retains its local talent and attracts more women into the construction sector, by reaching out to local graduates who have struggled to find work. This is a really challenging role, but I am learning so much and feel like I have a definite advantage over my peer group. It’s great to be part of the team working on HS2 and I’m delighted to be starting my career working on such a transformational project. This role has given me the best possible start to my future. LM JV embraces, supports and promotes diversity and I’m proud to be part of a team that draws on experience from across the world. 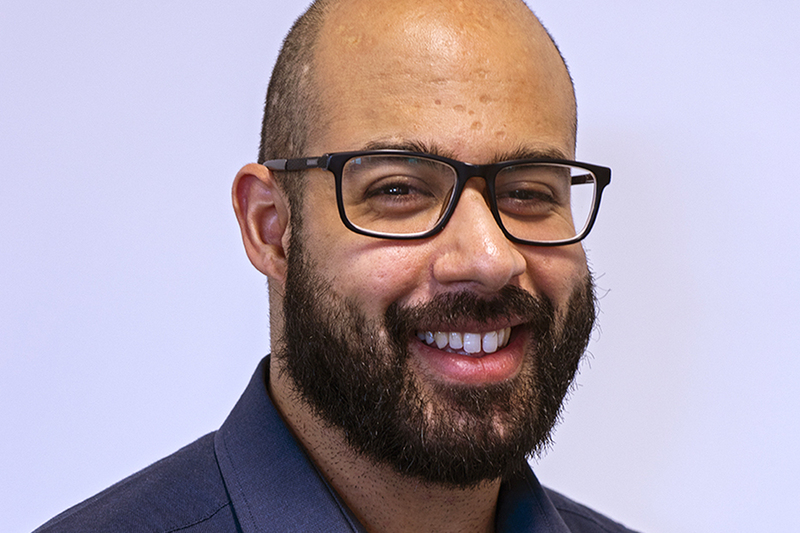 Having struggled to find work on leaving university, Omar is now assistant digital engineer at LM JV. At LM JV, we’ve helped over 25 people into employment so far, from all sorts of different backgrounds. HS2 is a fantastic vehicle to create employment, and build skills and knowledge, and we’re proud to be part of it. HS2 Ltd’s main works contractor BBV JV is also playing a key role in ensuring that local people, struggling to find work, secure employment on the project. The experience and skills I’m gaining has lifted my confidence level from a 1 to a 10. I have learnt so much. I know I’m making a valuable contribution and it’s great that I can be open about my disability. When you’re out of work for a long period of time it can be really difficult to find a new role. Thanks to the HS2 project, I’ve finally found a job where the work is exciting and I know that I’ll progress as a result. For more information about careers and opportunities, visit the HS2 careers website.